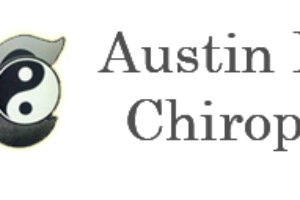 Welcome to the new AUSTIN FAMILY CHIROPRACTIC website & blog. 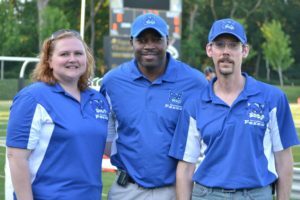 We’re looking forward to our 3rd season with the Foxes! 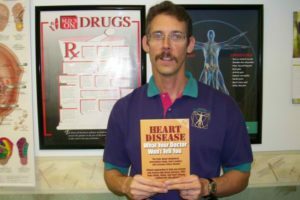 A question of HEART HEALTH!